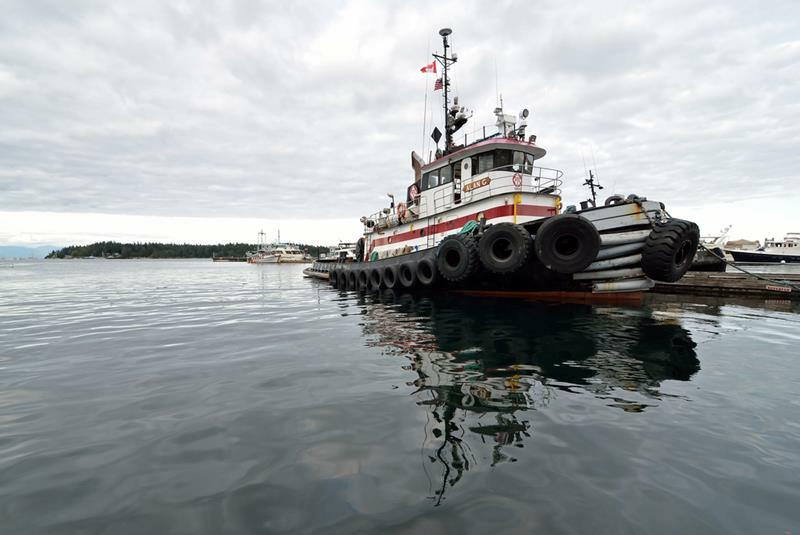 Founded in 1980, the Pacific Tugboat Service is based in San Diego, California. 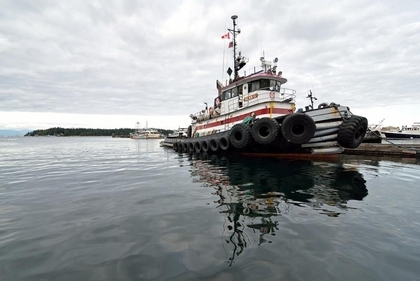 The Pacific Tugboat Service maintains a fleet of ocean, and harbor tugs. Crew boats, landing craft, work boats, skiffs, deck barges, tank barges, floating cranes, and marine equipment in and around southern California.